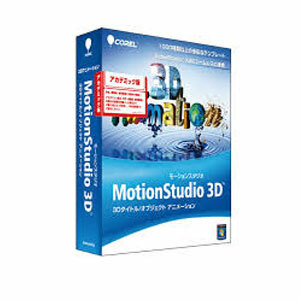 From Corel: Get all the 3D text, graphics and animation tools you need to make your movie epic with the new Corel MotionStudio 3D. 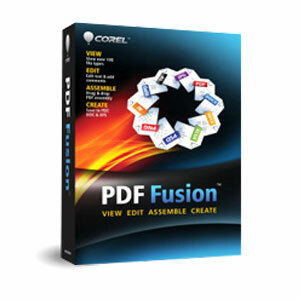 Generate 3D graphics, titles and animated text to wow your viewers–hundreds of presets make it fast and easy. Use high-end particle effects, including fire, smoke, starfield. 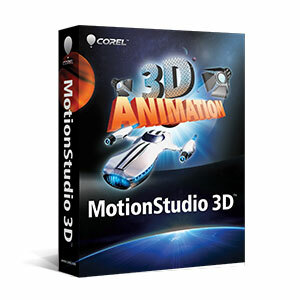 Add realistic motion blur to moving objects and make or import 3D models to embellish or animate–all in real time. When you’re ready, export directly to Corel VideoStudio Pro X4 or your favorite video-editing software–complete with an Alpha Channel–for further web or video production. 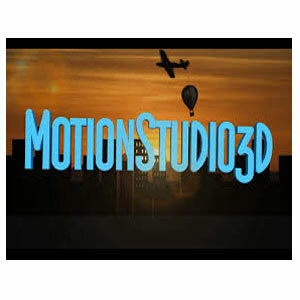 With all this in one affordable package, MotionStudio 3D gives you everything you love about big budget effects–without the big budget.